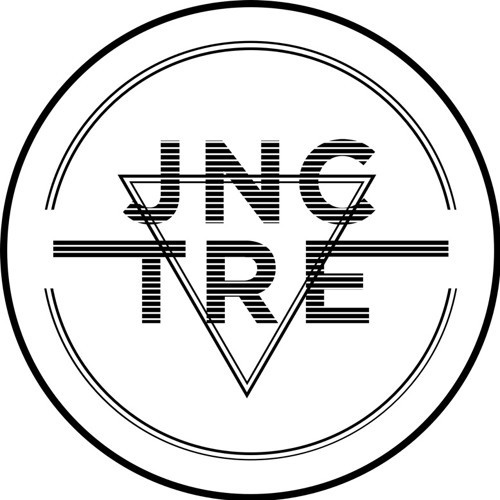 We are JNCTRE, join us! Walking a thin line between genres for a year now, A production Duo from the heart of England, long time friends who finally sat down and made some music! !